I submitted both opponents in my 3 man medium heavy bracket. 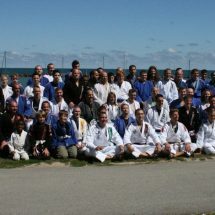 Ten men signed up for the open division. 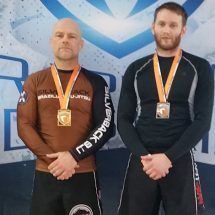 I had a bye the first round and then won the next three to take double gold for the day. 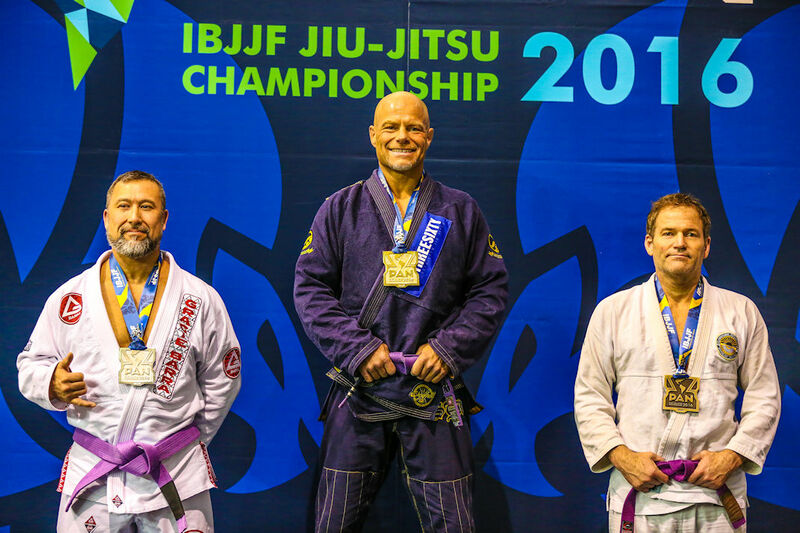 2015 IBJJF Masters Worlds – Double Gold! 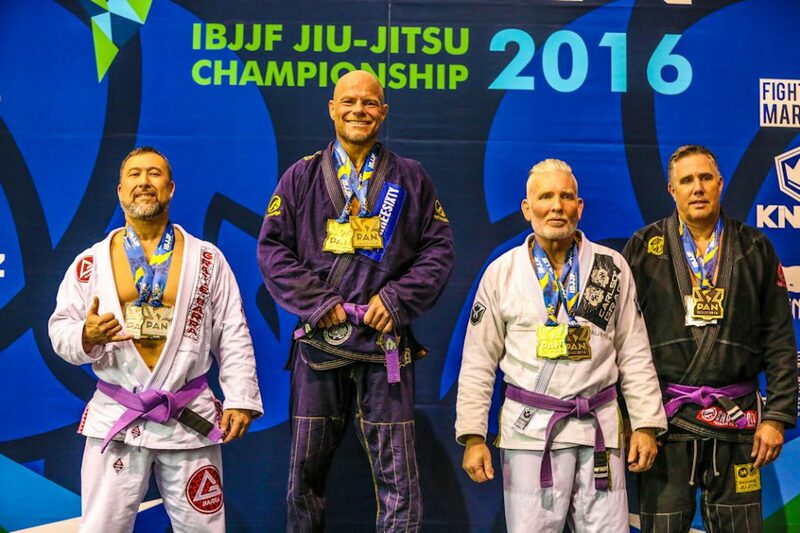 2016 IBJJF Chicago Summer Open – Double Gold!